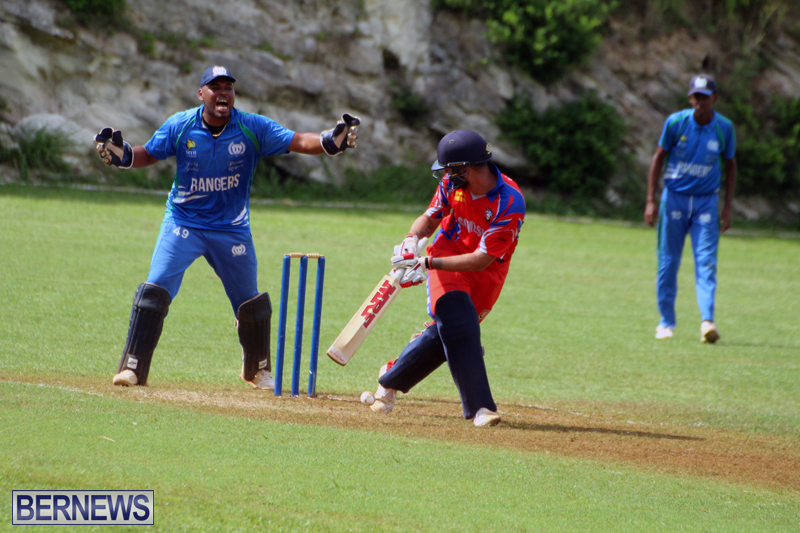 St. George’s Cricket Club, Cleveland County, Somerset Bridge & Willow Cuts all recorded victories in this weekend’s Premier and First Division cricket action. 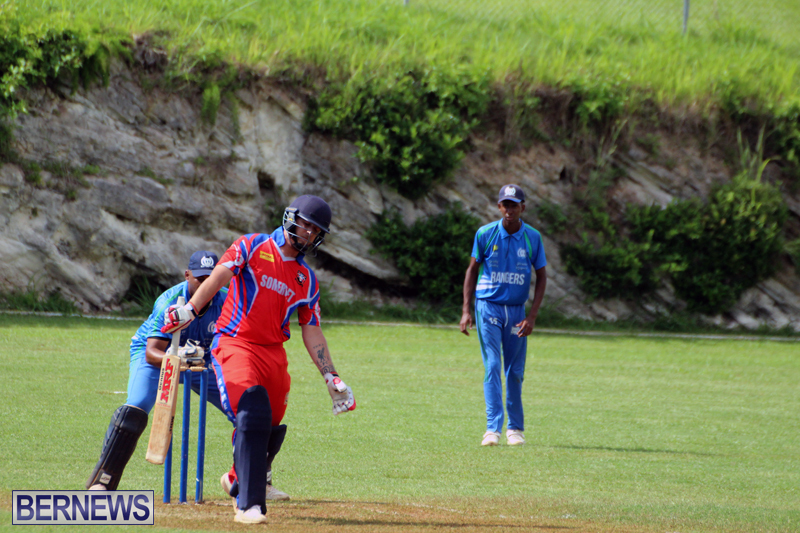 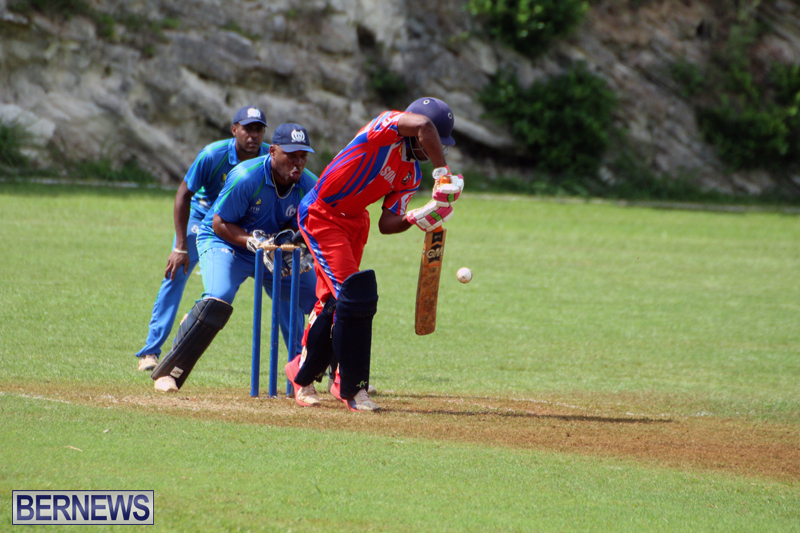 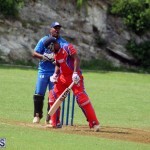 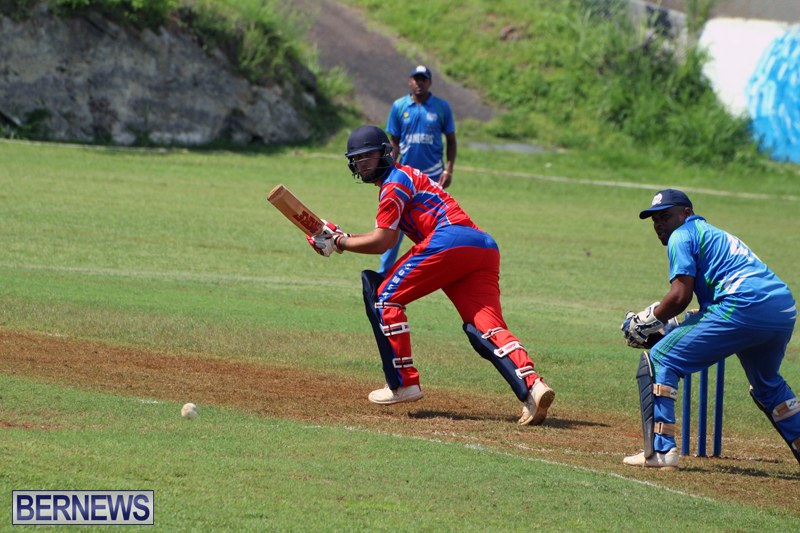 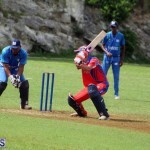 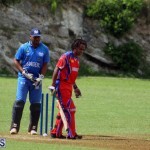 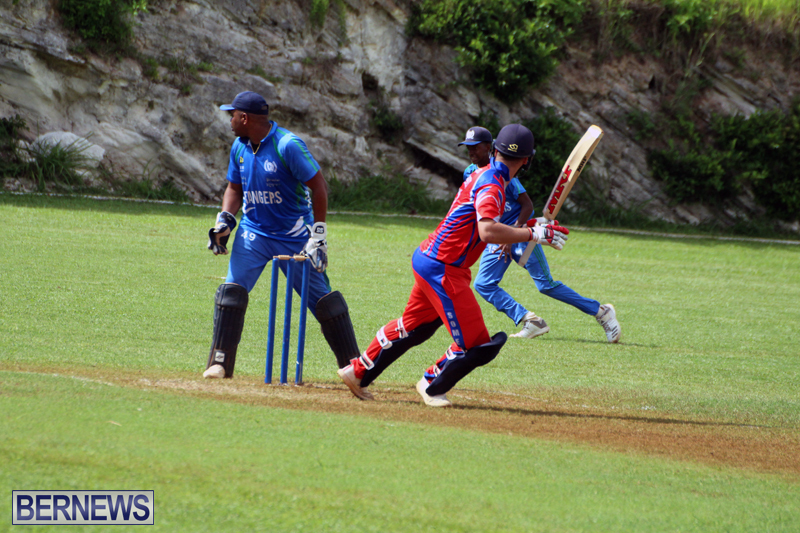 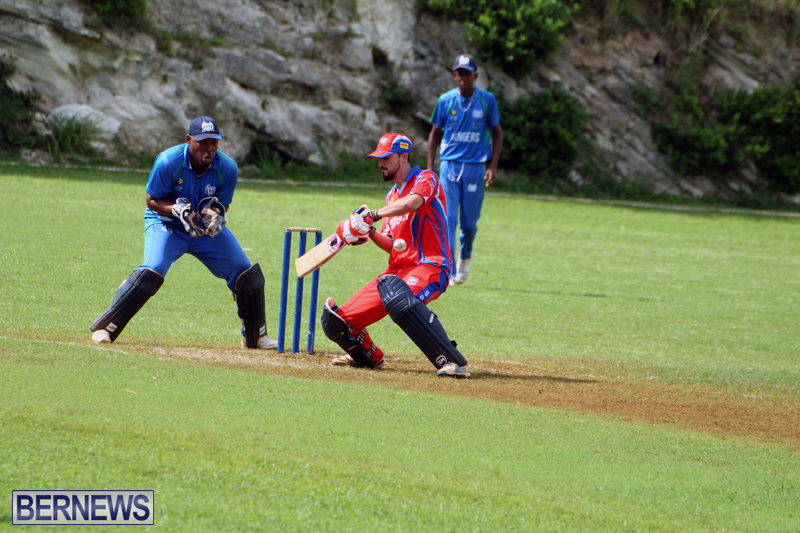 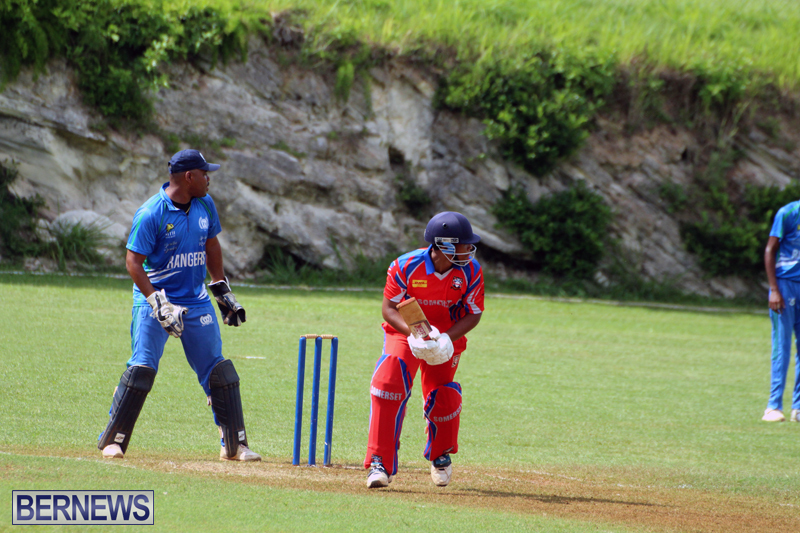 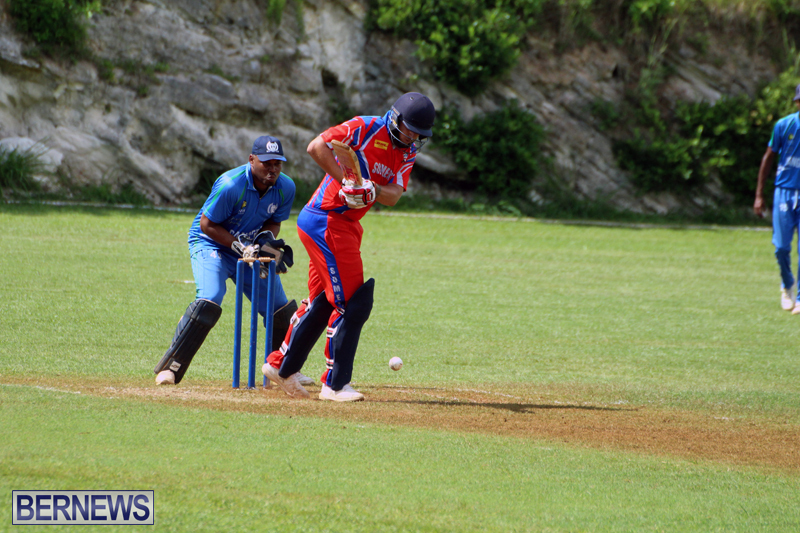 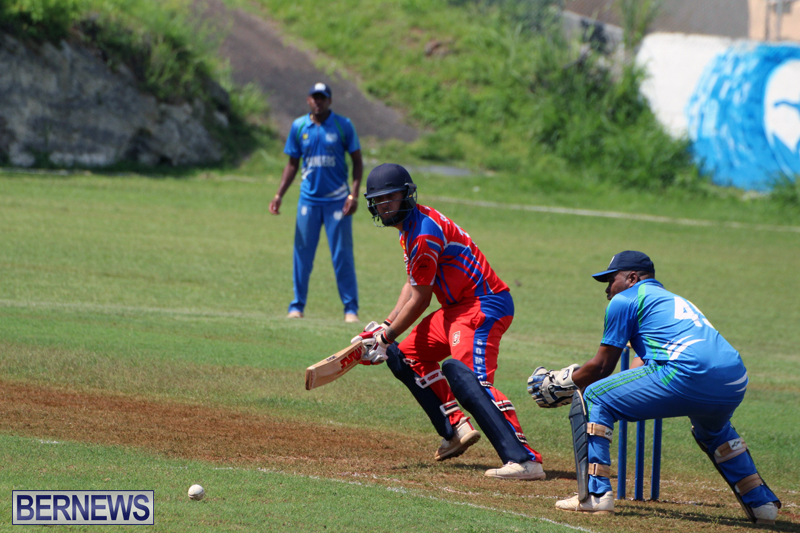 At the Wellington Oval, Western Stars batted first and were restricted to 111/8 in their allotted 37 overs, Rohan Davis was the top scorer with 24, while Ryan Steede was the pick of the St. George’s Cricket Club bowlers with figures of 3-0-7-3. 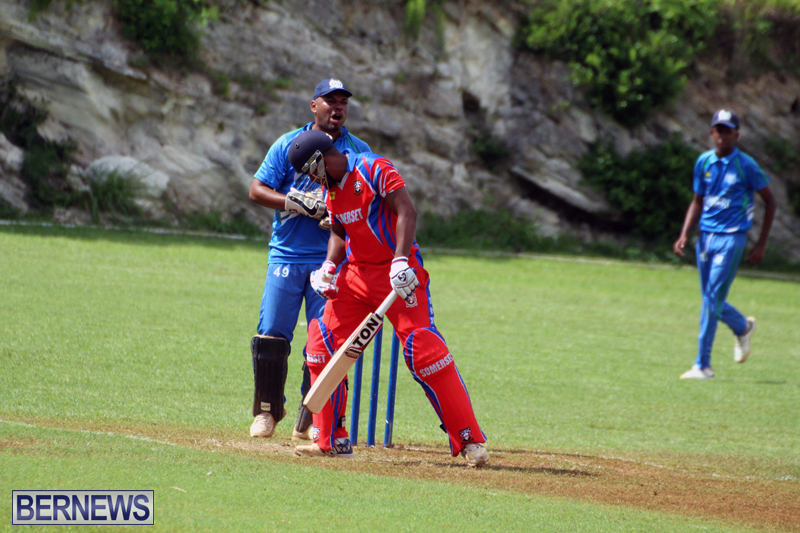 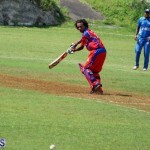 In reply the St. George’s cricket Club scored 114/4, with Nzari Paynter the top scorer with 32, Jacobi Robinson was the pick of the Western Stars bowlers with figures of 8-1-26-2. 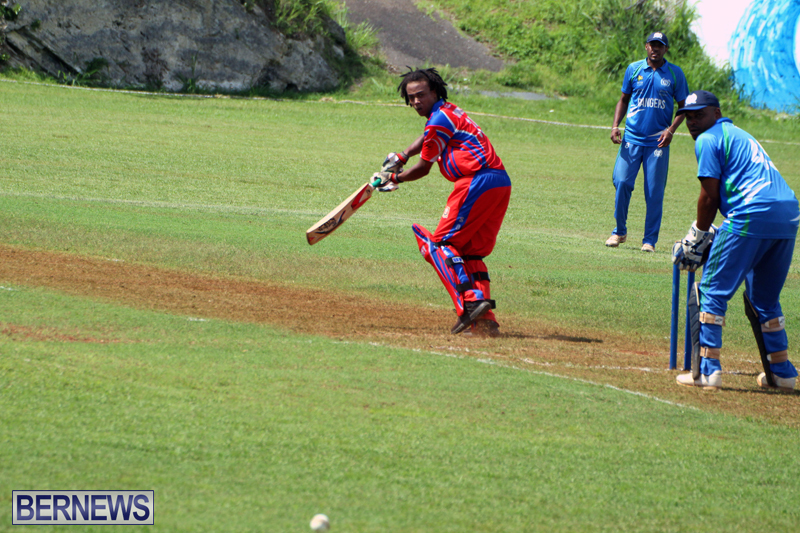 At the Devonshire Rec. 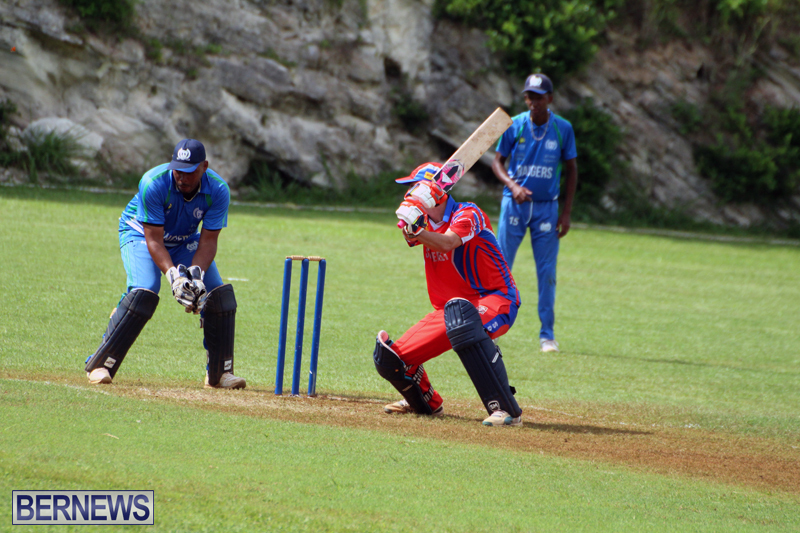 the host were bowled out for 133, Tarik Jennings was the top scorer with 34, Dennis Musson Jr. was the pick of the Cleveland County bowlers returning figures of 7-2-27-5. 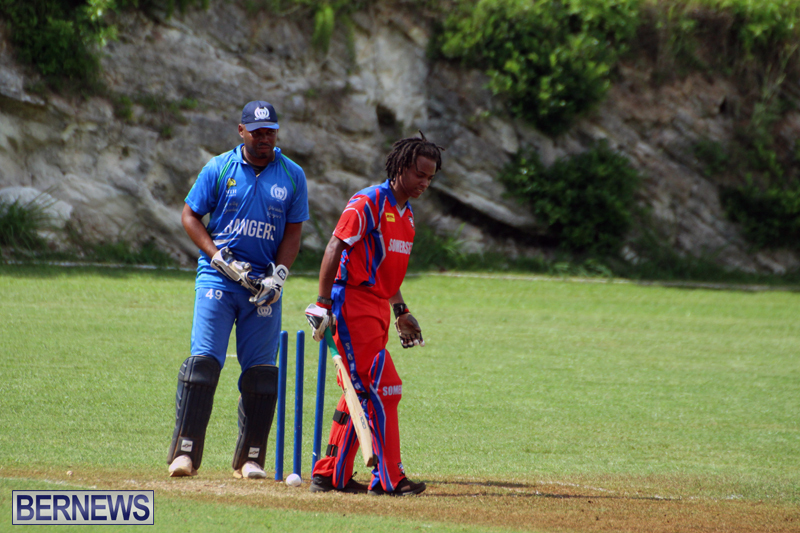 In reply Cleveland County would score 134/2, Qshai Darrell was the top scorer with 59, while Brandon Trott added 51 not out. 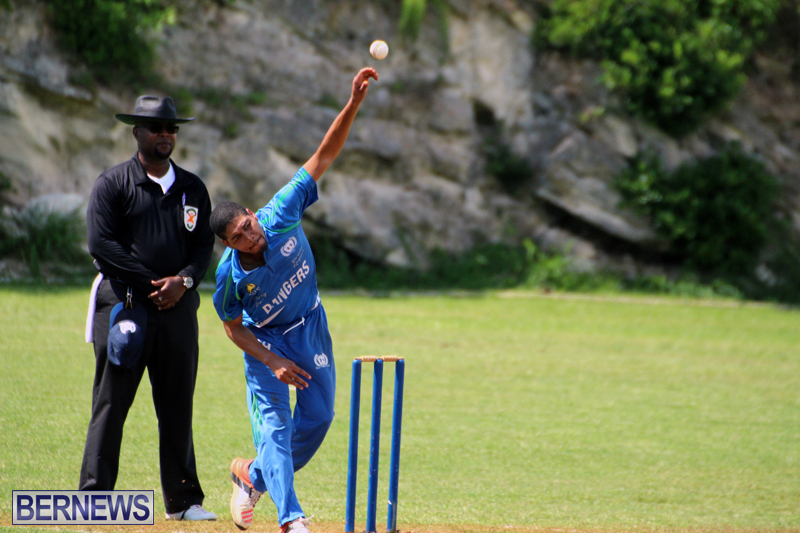 Lethland Carr was the pick of the Devonshire Recreation Club bowlers with figures of 3-0-19-1. 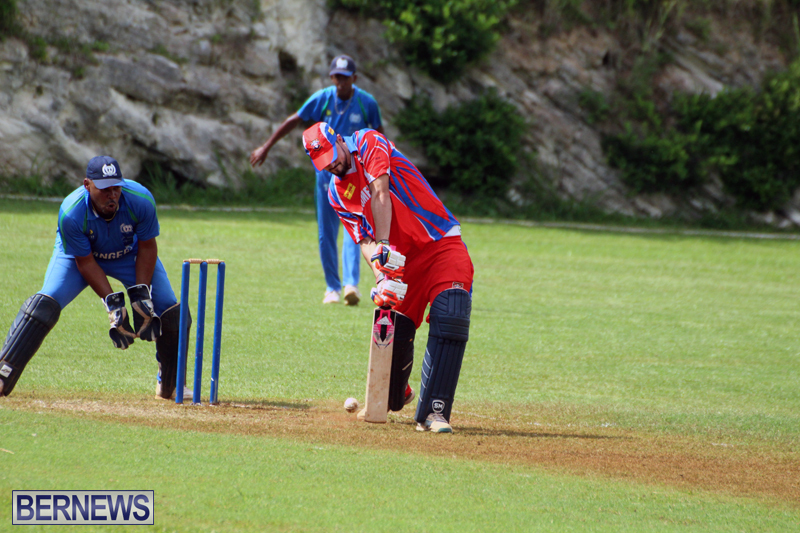 In a match reduced to 32 overs at the White Hill Field, Warwick Workmen’s batted first and scored 107/9. 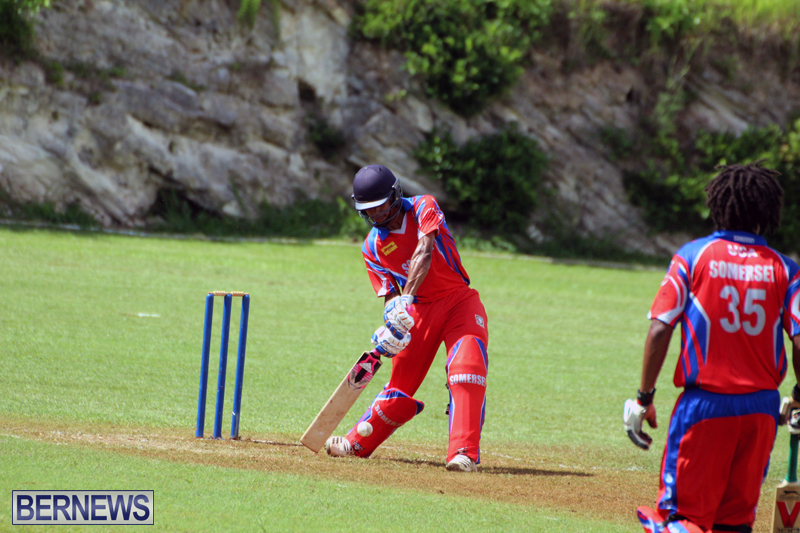 Akeem Ible was their top scorer with 32, Donnie Charles was the pick of the Somerset Bridge bowlers returning figures of 7-0-17-3. 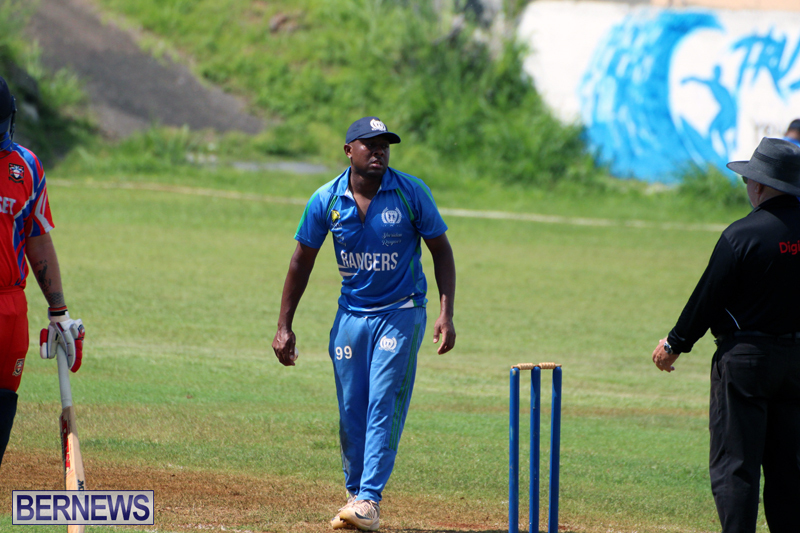 In reply the Somerset Bridge scored 111/6, Noel Woods was the top scorer with 38, Shonari Boyles-Simons was the pick of the Warwick Workmen’s bowlers with figures of 7-1-18-1. 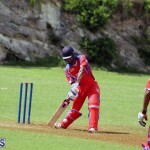 At the Somerset Cricket Club, Willow Cuts won toss and decided to field, PHC were bowled out for 113. 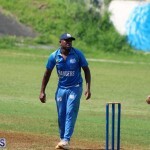 Kevin Lambe was the top scorer with 27, while Shar-maur Gomes was the pick of the Willow Cuts bowlers with figures of 10-0-28-5. 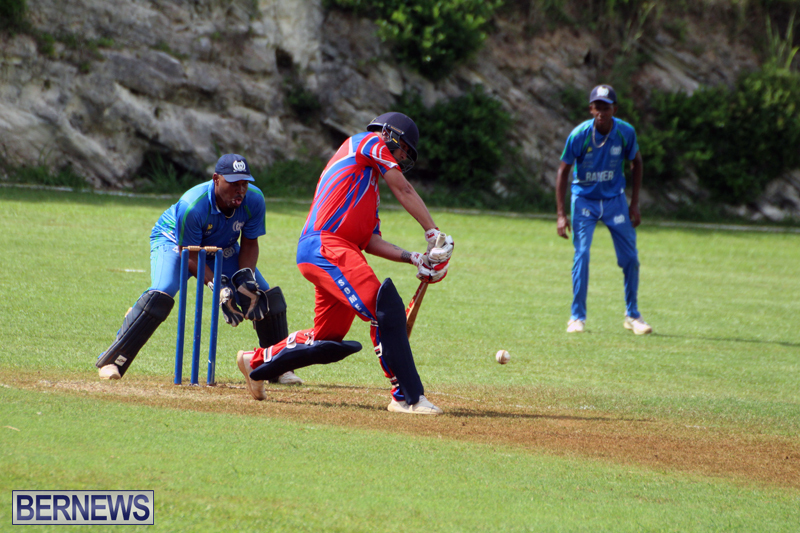 In reply Willow Cuts would score 114/5, Dwight Basden was the top scorer with 47, Kyle Lightbourne was the pick of the PHC bowlers with figures of 6-1-22-2.